RRDD (Roulette Reverse Dynamic-D) – there are 4 copies available for 2019. 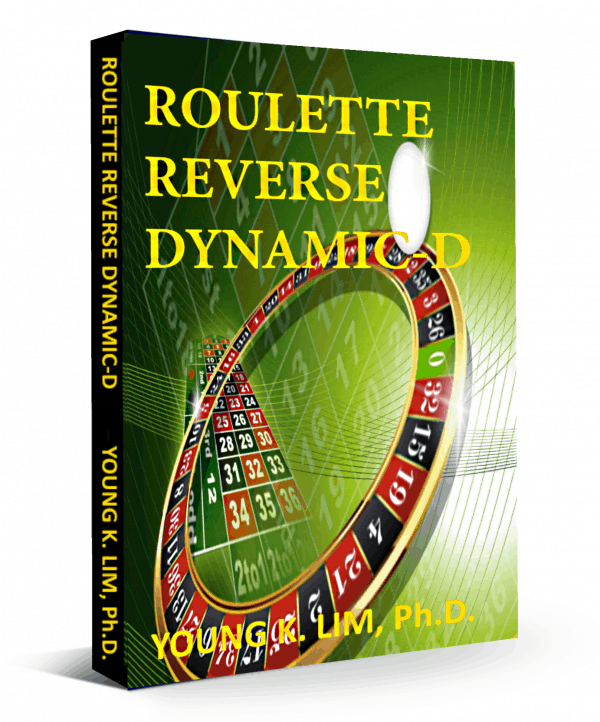 If you have already purchased the Roulette Secrets Unveiled / Roulette Anti-X then you qualify to purchase a copy of RRDD. The current price of RRDD is US$5,888 (1 copy available) before the price goes up to the next tier!